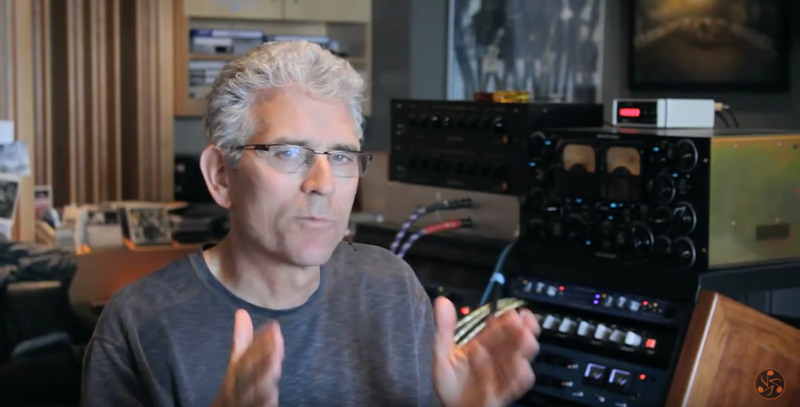 Extensive and very cool interview of mastering engineer Moar Applabaum by GEAR GODS; He’s the guy behind a great number of mastering for metal guys like Yngwie Malmsteen, Meatloaf, Limp Bizkit, Sepultura, Faith No More and much more! The follow up of the crazy first video about how Mick Gordon composed the OST of the last Doom video game; Enjoy!! 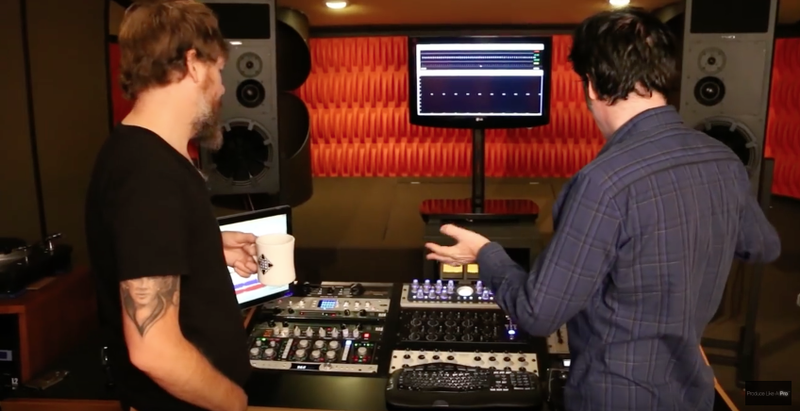 The Dark Art of Mastering Music: Shedding light on the elusive studio practice that’s all but necessary to make music sound great. 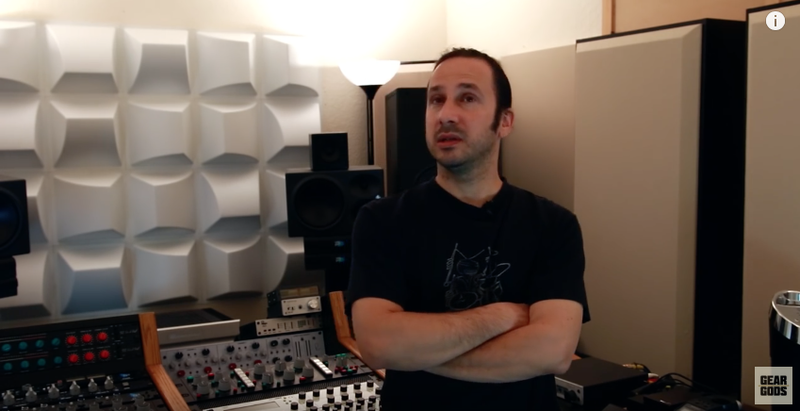 Very nice interview of a great mastering engineer; take a chance to see what is a real analog mastering studio! Love his place! Thanks to Procduce like a pro for making this video! 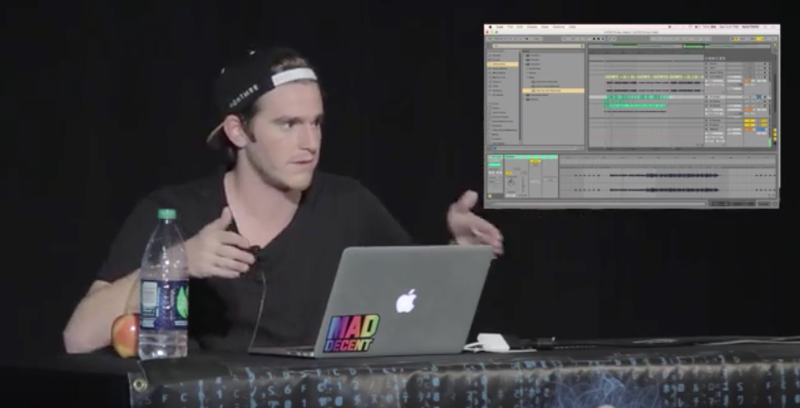 Very cool tutorial from NGHTMRE, lots of great infos about how he does his thing and more; you have to watch this one! 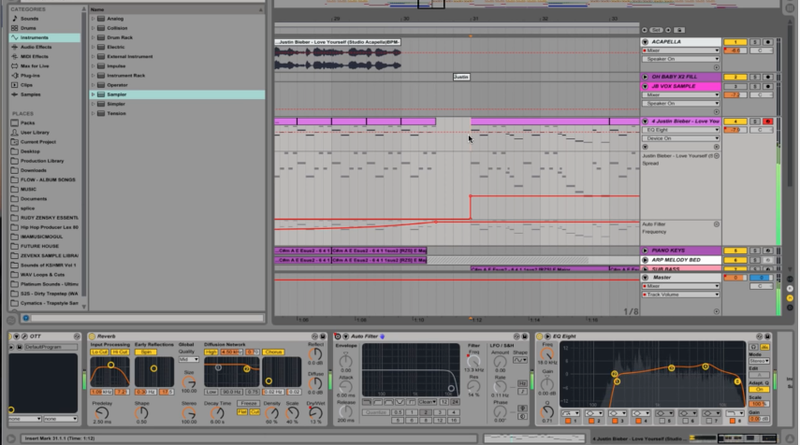 REAKTOR Blocks 1.2 – Control your hardware with Blocks !! 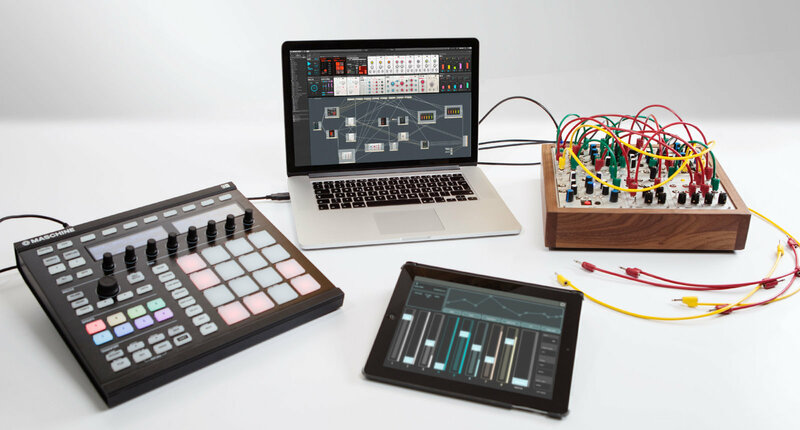 STACKER Evolve your drums: the ultimate drum layer and sound design tool. FINALLY!!!! Someone did it right! 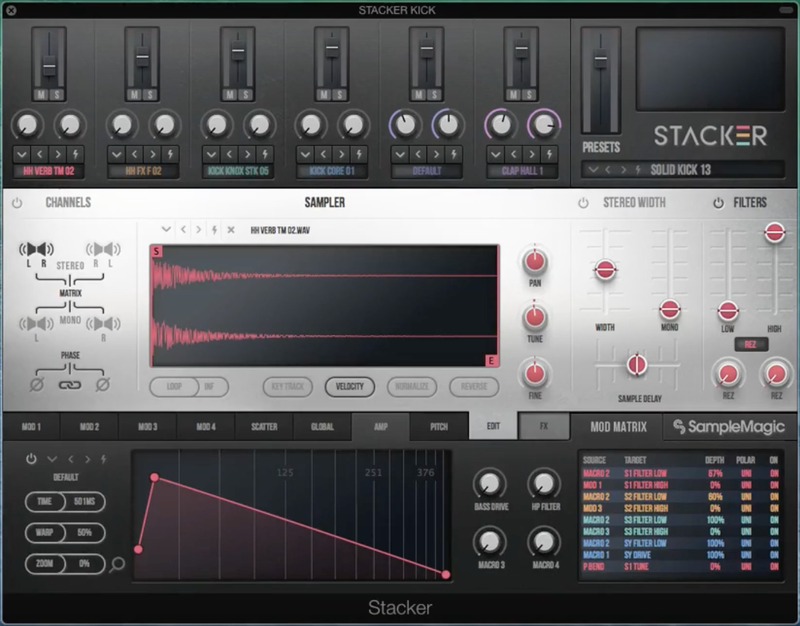 Learn a bit more about the new Sample Magic plugin STACKER HERE. 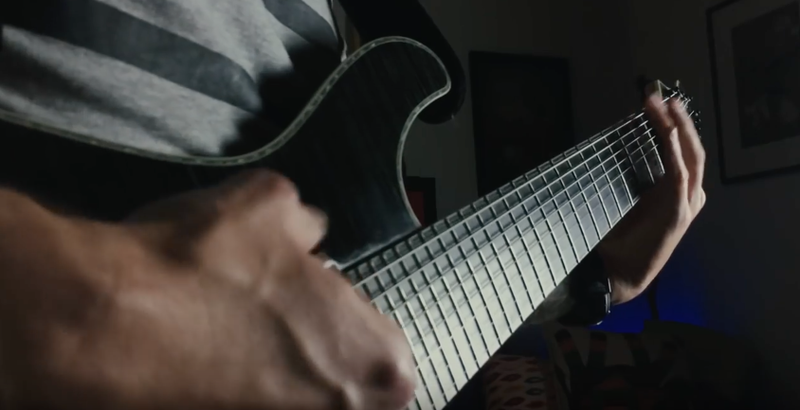 Watch this nice video to get how to produce those weirds vocal-chops. 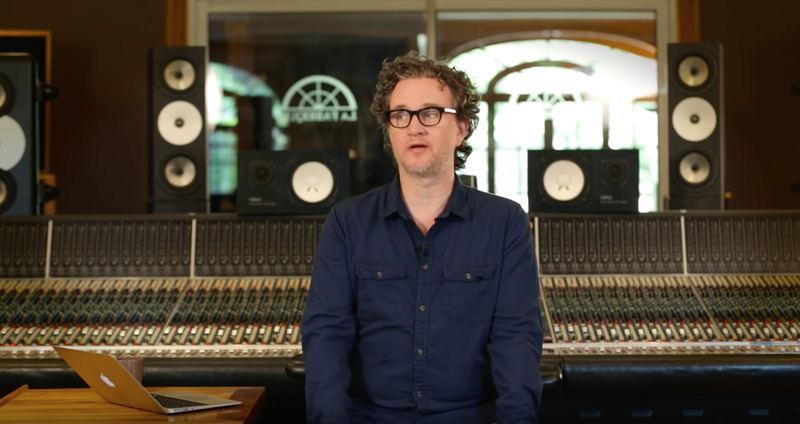 A cool interview with the great mastering engineer Greg Calbi who works at Sterling Sound in New York City.